Used 2010 Mercedes-Benz M-Class ML350 BlueTEC for Sale in Duluth GA 30097 Johnson Automotive Group, Inc. 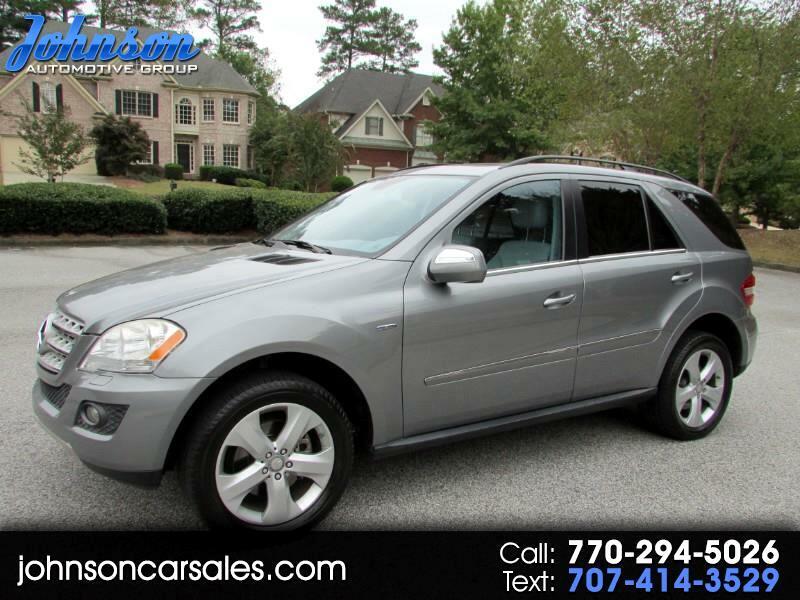 This 2010 Mercedes ML350 Bluetech is a CLEAN CARFAX vehicle with excellent service records! This beautiful diesel SUV features leather seats, power memory seats, sunroof, keyless entry, navigation, back up camera, heated seats, steering wheel controls, rear air, and more! Please call Scott at 770-294-5026 or 770-495-8400 for more information and to schedule a test drive!